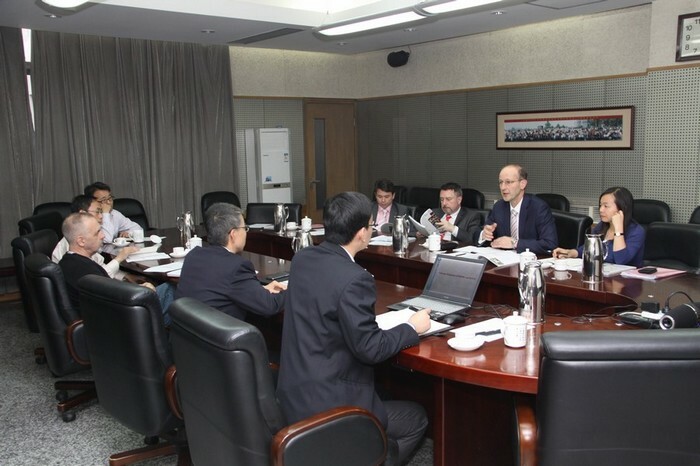 Steve Visscher, Deputy Chief Executive and Chief Operating Officer of the Biotechnology and Biological Sciences Research Council (BBSRC), UK, and Tim Willis, Associate Director International of BBSRC, accompanied by Grace Lang, Acting Director of RCUK China, visited IGDB on April 11. 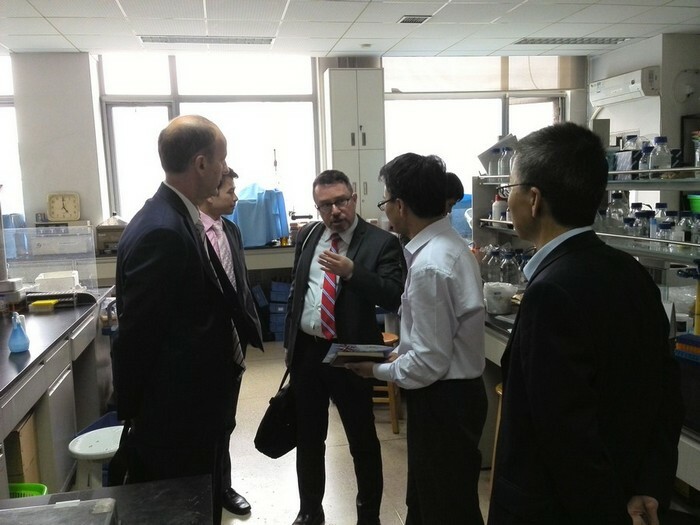 Mr. CAO Dianwen, Assistant Directors of the institute, hosted the visit. Mr. CAO Dianwen delivered a brief introduction of the institute to the visitors. Mr. Steve Visscher introduced the BBSRC international funding programs. 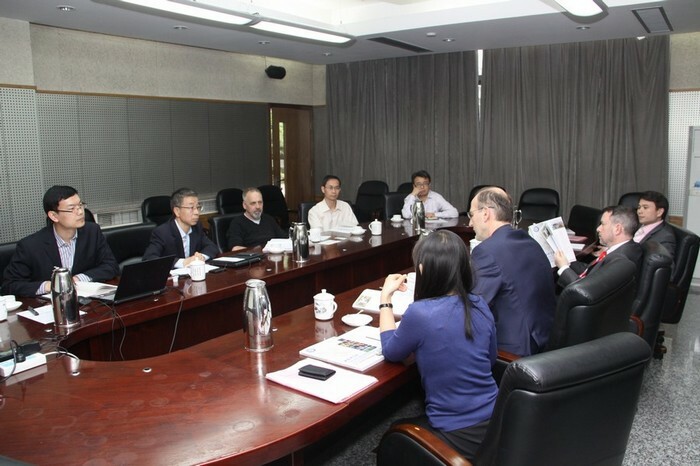 Then, the further collaboration on the Joint Research Centre on Plant and Microbial Sciences between Chinese Academy of Sciences and John Innes Centre was discussed. Both parties hoped to establish a sustainable cooperation and partnership.